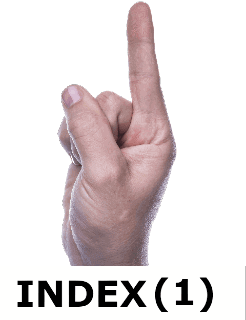 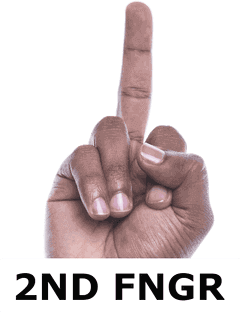 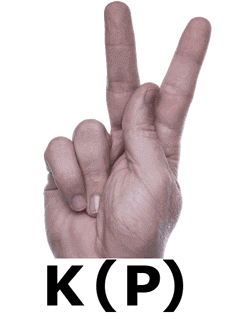 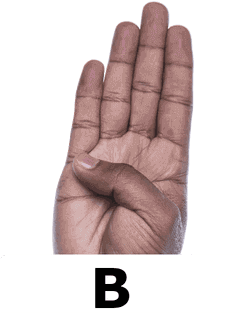 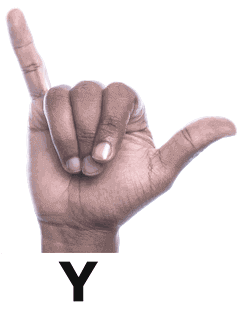 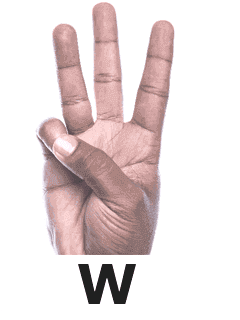 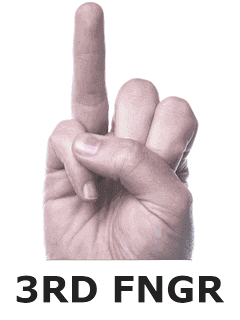 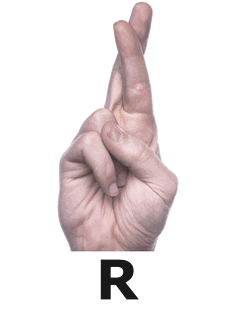 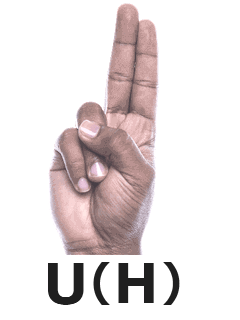 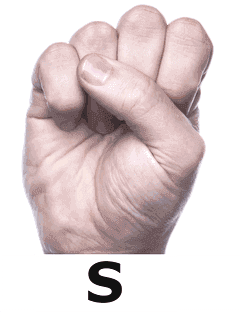 The five parameters(elements) of South African Sign Language (SASL), is similar to "phonology" in spoken language. 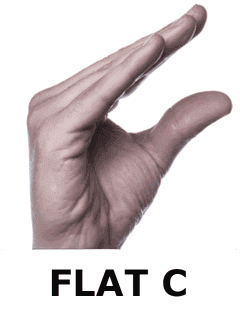 ◦Signs consists of one or more of the five parameters that make up each sign. 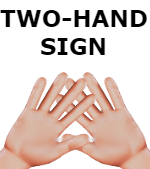 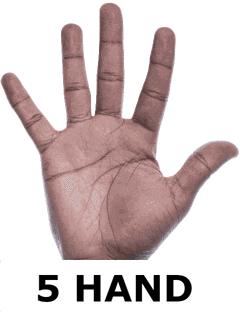 ◦These parameters are handshape, location, palm orientation, movement, and non-manual features. 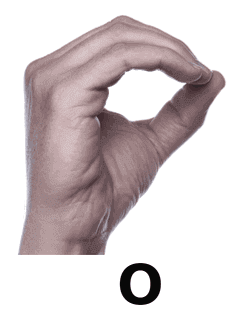 ◦The smallest element of a sign is a parameter. 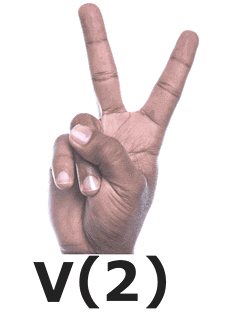 ◦If one of these parameters are changed when forming a sign, the meaning of the sign almost always changes. 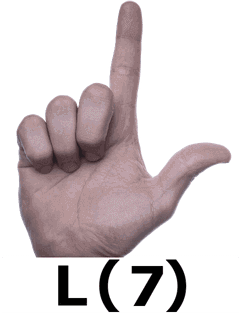 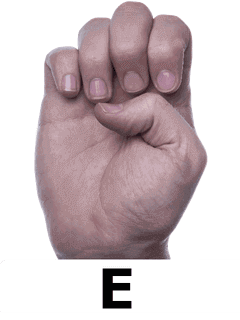 ◦Every sign in Sign Language has at least one of the following parameters. 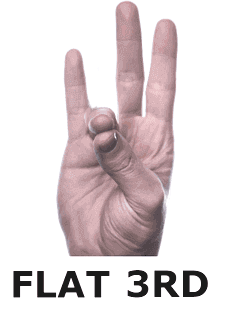 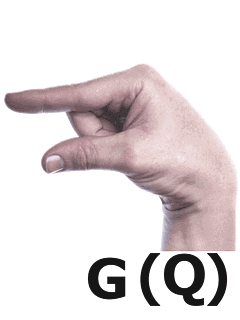 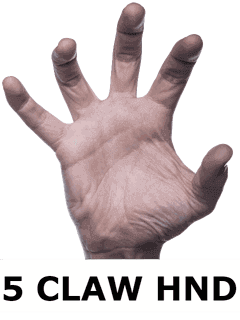 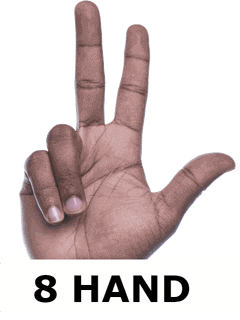 ◦"Handshape" refers to the shape(s) your hand or hands take when a sign is formed. 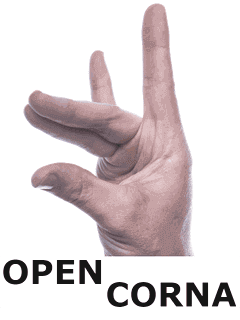 ◦ Sometimes the handshape stays the same throughout the sign, and sometimes it changes. 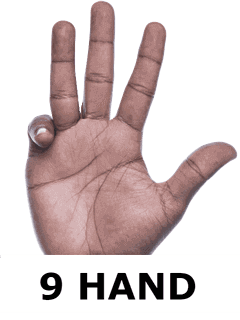 ◦ A sign can consist of more than one handshape. 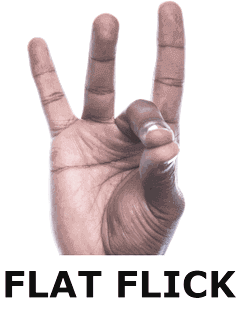 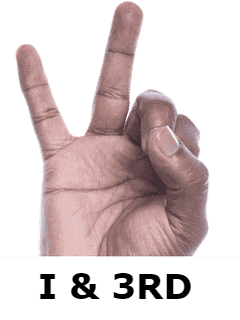 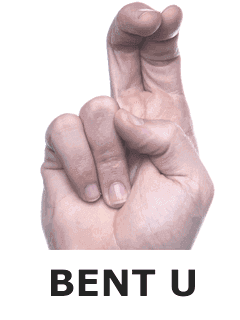 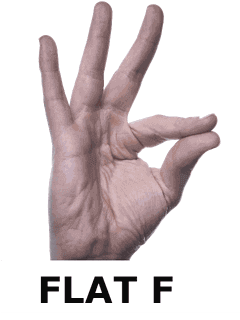 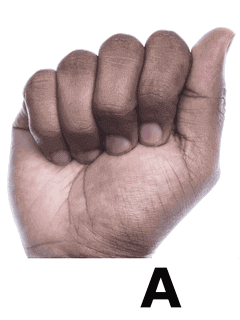 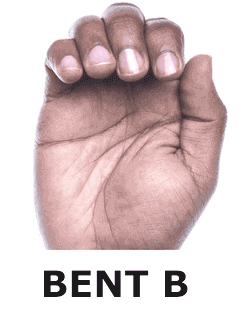 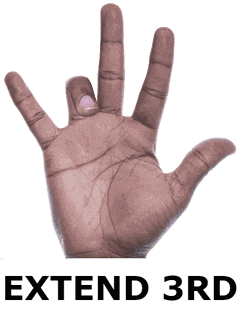 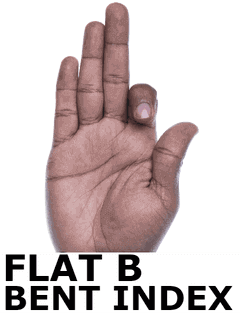 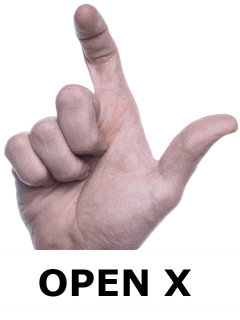 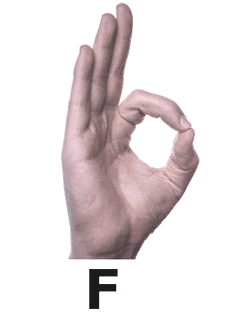 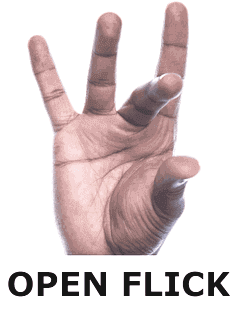 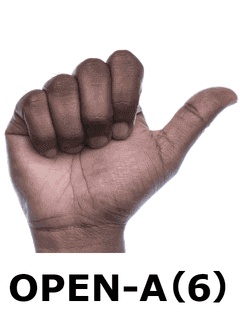 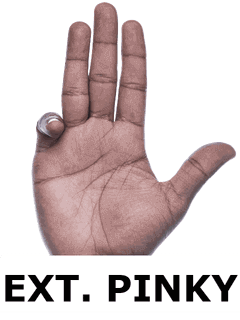 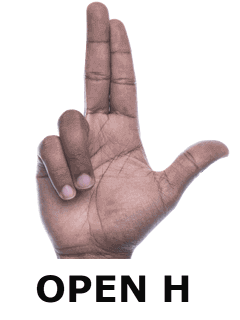 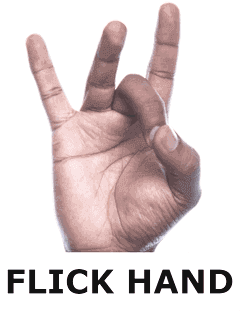 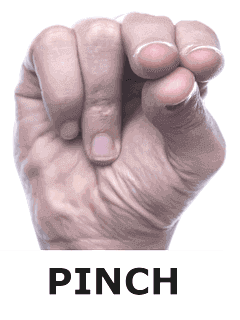 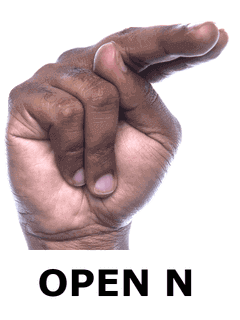 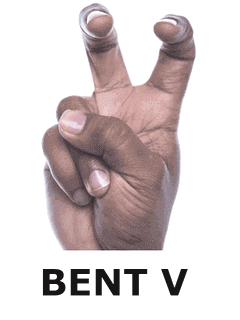 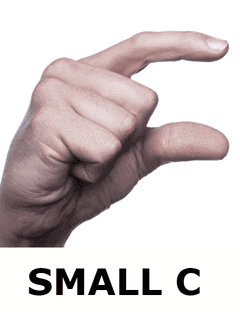 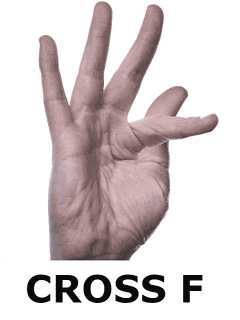 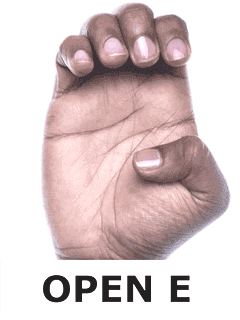 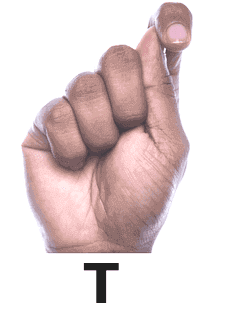 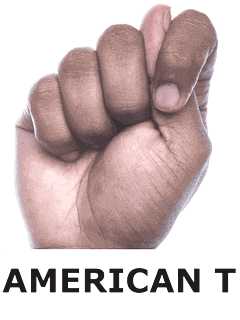 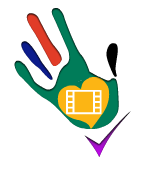 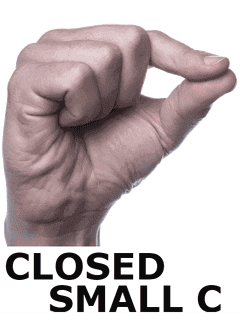 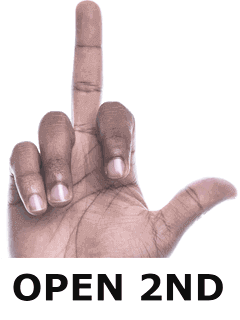 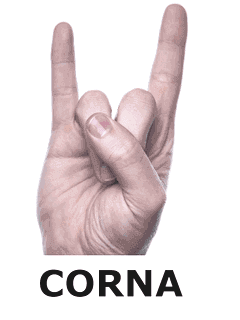 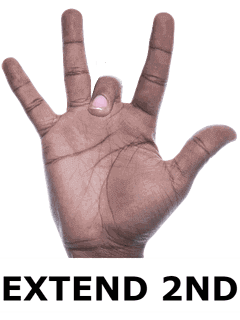 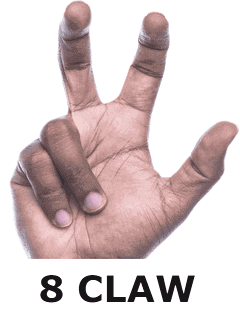 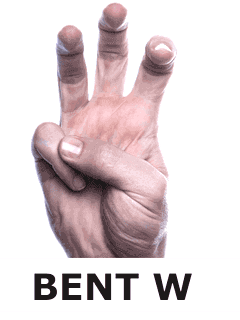 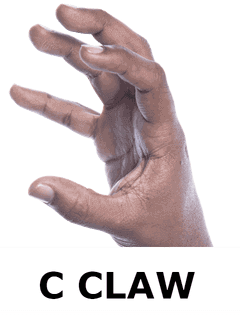 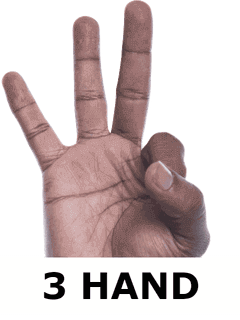 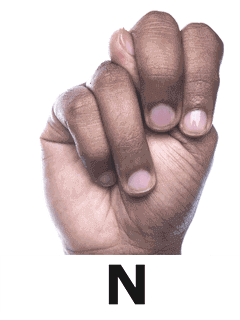 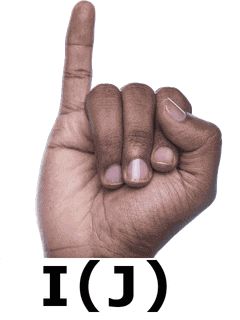 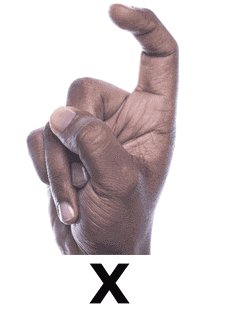 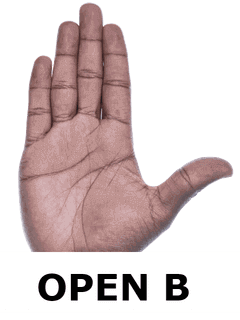 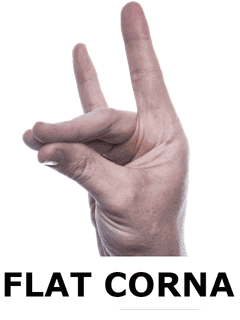 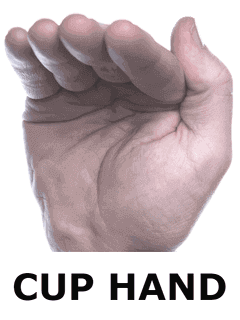 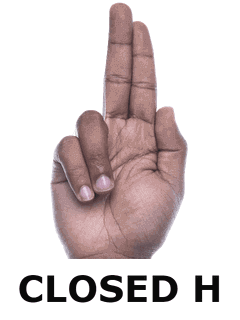 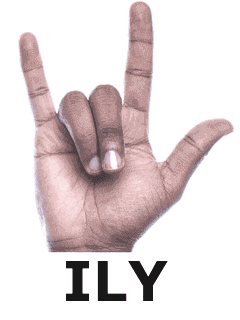 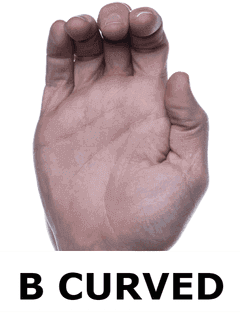 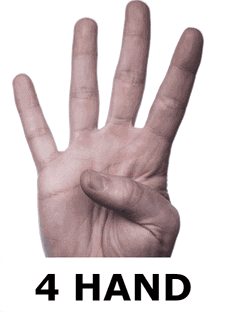 Below is an extensive list of most handshapes used in South African Sign Language. 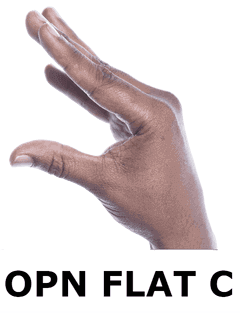 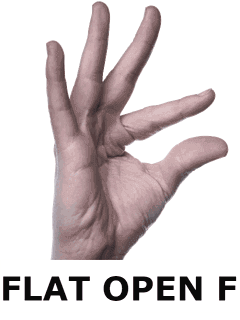 ◦"Palm orientation" refers to the direction the palm face when making a sign. 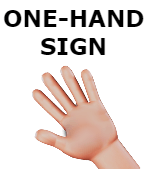 ◦The palms, whether hidden or visible will always face in a direction, but with the help of parameter 4, movement, it can change direction. 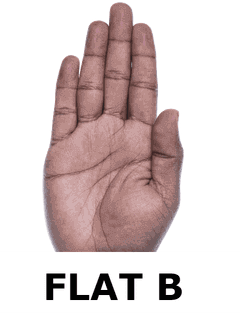 ◦The palms can show upwards, downwards, sideways, forward or backwards, in some signs have a palm facing diagonally. 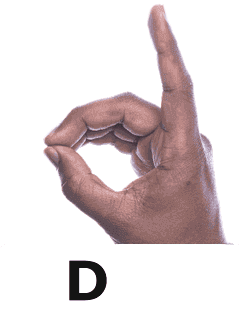 ◦The "location" is the place in the signing space where a sign is formed, either touching a body part or not touching anything. 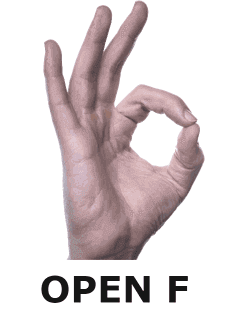 ◦Rarely can the location be outside the signing space. 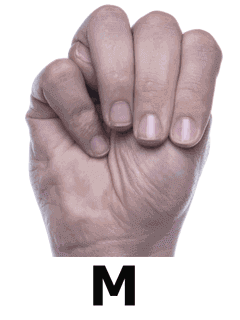 ◦ "Movement" refers to the direction in which the handshape moves when forming a sign. 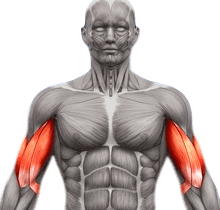 ◦ Direction, speed and repetition can become part of the movement. 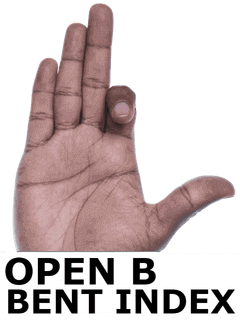 ◦ When creating a sign, the handshape can have movement or no movement at all. 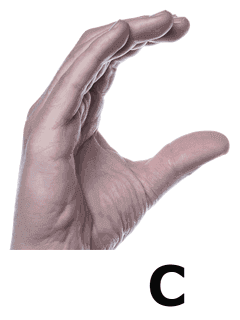 ◦To make it easy, just think about body language. 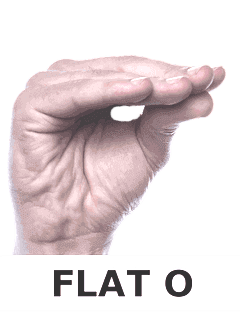 ◦Facial expressions are important to convey an emotion or message, and so are body language. 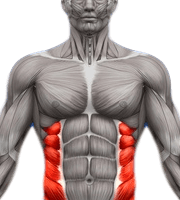 ◦The way you lean or stand with your body will also convey a message. 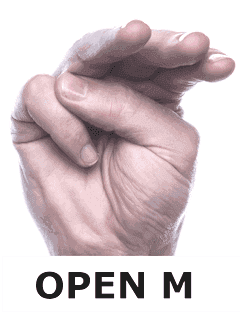 ◦Non-Manual Features (NMF) help amplifies or negates the sign or the message. 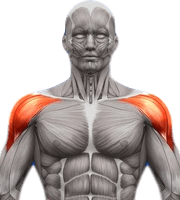 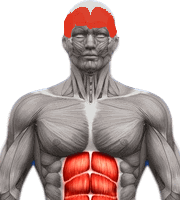 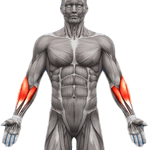 ◦Non-manual features can be produced by any part of the body other than the hands. 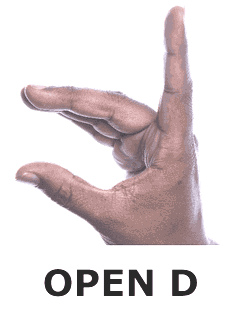 So the next time you think about a sign, try and see if you can identify these parameters.